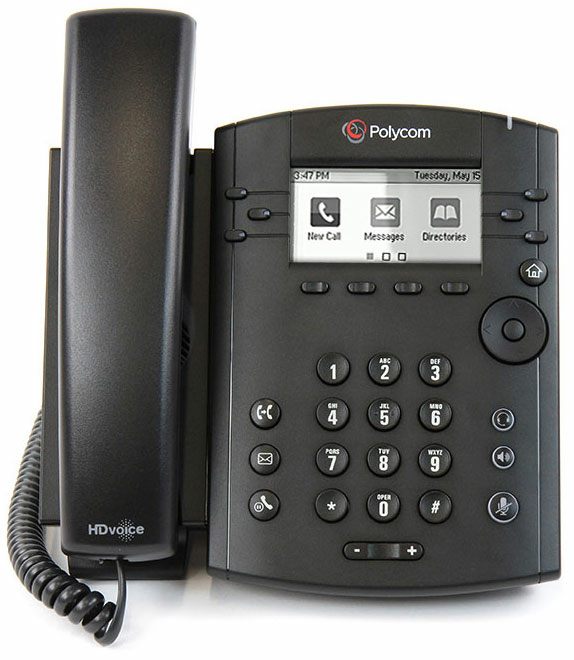 The Polycom VVX 311 is a powerful entry-level business media phone delivering crystal clear communications. 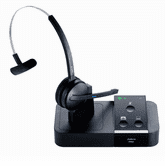 It is ideal for today's cubicle workers handling a low to moderate call volume. 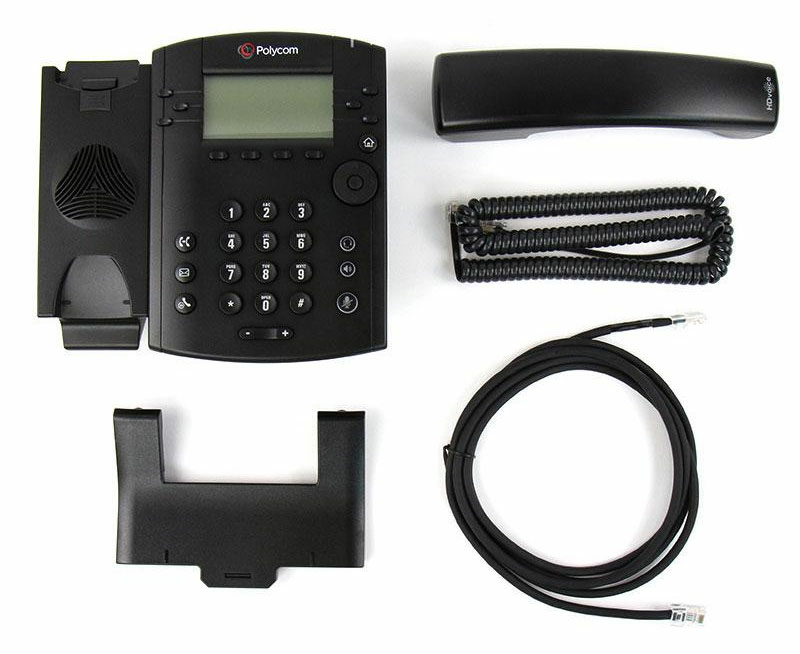 The VVX 311 includes all the features and functionality of the VVX 310 and adds an improved memory and processor. 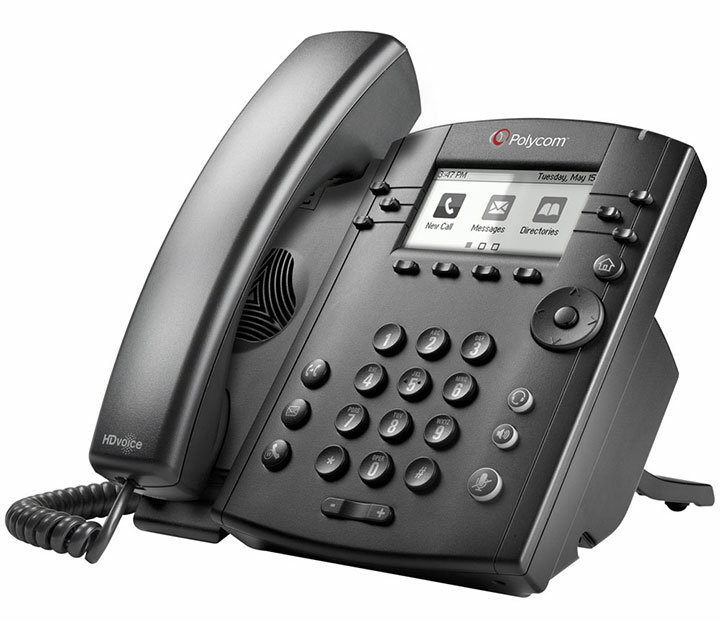 This allows for better performance as Polycom continues to upgrade VoIP feature set.